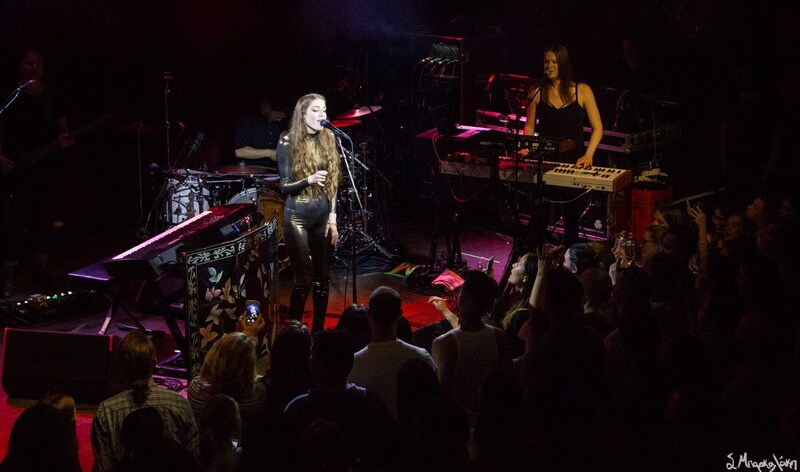 Young indie folk singer-songstress Birdy took the stage around 9:00 P.M., to a packed-out Neumos, who was ready to share the night with her. She took her place behind the piano in the middle of the stage and seemed to be completely one with her audience. 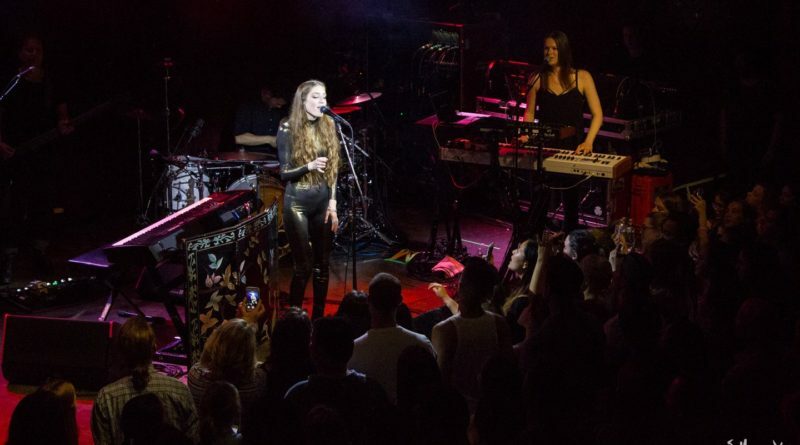 It was the last stop of her very successful tour supporting her latest album released in March Beautiful Lies. 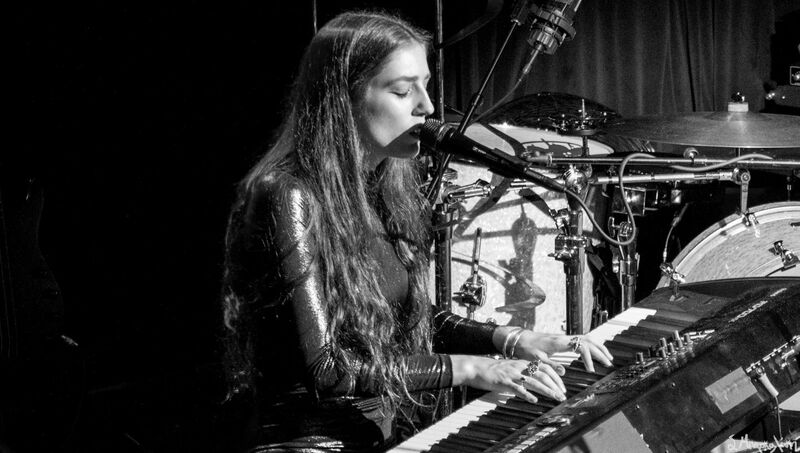 At only 20 years old, Jasmine Lucilla Elizabeth Jennifer van den Bogaerde has shown incredible music skills, immersing her more and more into the industry that craves such uniqueness and talent. She seemed shy, but still interacted with the fans, thanking them for their support and for being there. Before she began “Lost it All,” she shared, “I started writing songs at a very young age, and this next one is about taking control of that.” She grabbed her guitar after and stood for “Words as Weapons,” which she did twice during the night. The more she went on to play, the more I was captivated by her voice and the harmony of the lyrics and music combined. This is what I search for when I see new acts, the power to pull me in at their live shows. It’s no surprise she’s spreading so fast, she’s incredibly talented and deserves it. 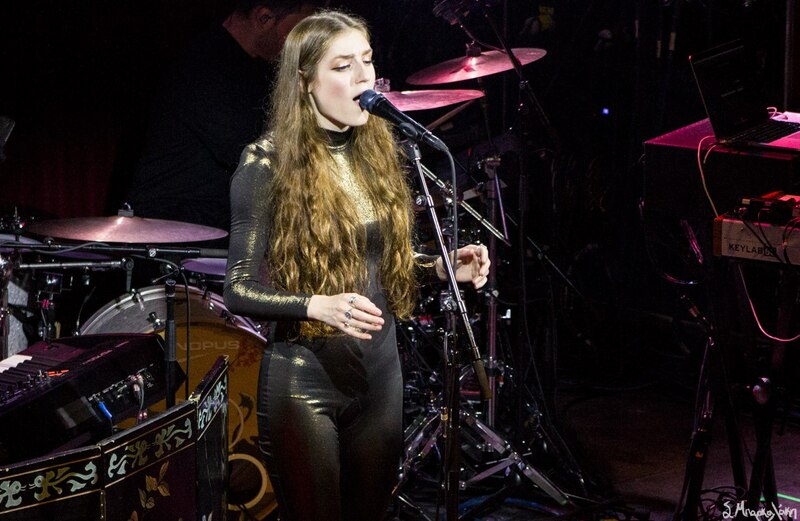 Her encore of three songs ended with her extraordinary cover of “Skinny Love” by Bon Iver, which launched her to popularity when she was just 14 years old. I’m glad I had a chance to see her in a smaller venue, as I’m sure she will not be returning to somewhere so small again when she returns to Seattle.